The choir at Zion Lutheran Church has a strong history of not only being a fun-loving group, but also very talented musically. 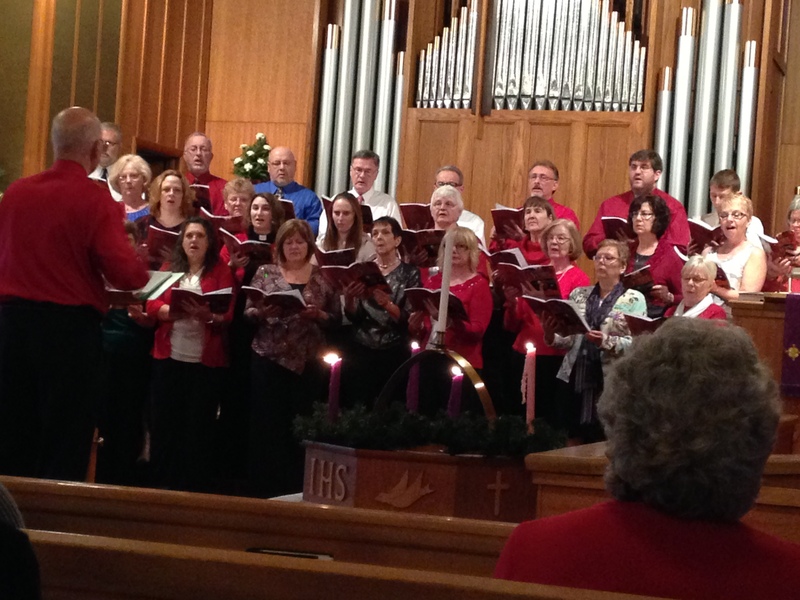 Headed by Director Dennis Petzold, the choir at Zion Lutheran Church is always looking for new members to make a joyful noise in our worship of God. All abilities and experience welcome! The Zion Lutheran Choir meets to rehearse on Sundays at 9 AM in the Sanctuary.